NYC Private & Custom Tour Guides With Translators | Custom & Private New York Tours, Inc.
You’ll find us at 212-222-1441 8AM to 9PM NYC time. Tours include chauffeur and guide (guide only for walking tours). Lux. SUV: $295 per hour max 4 guests*. 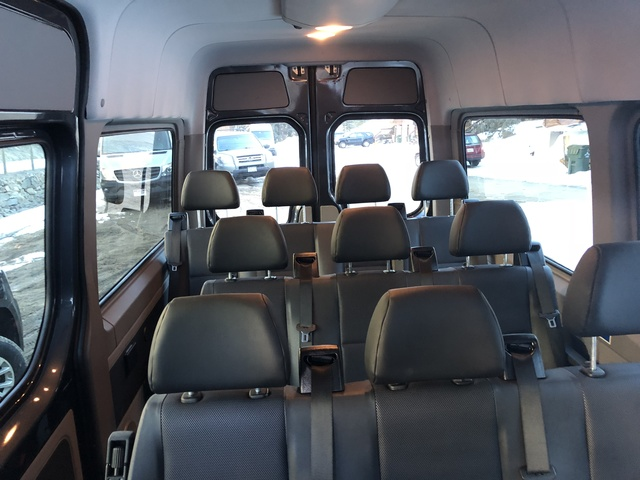 Mercedes Van: $345 per hour up to 13 guests. 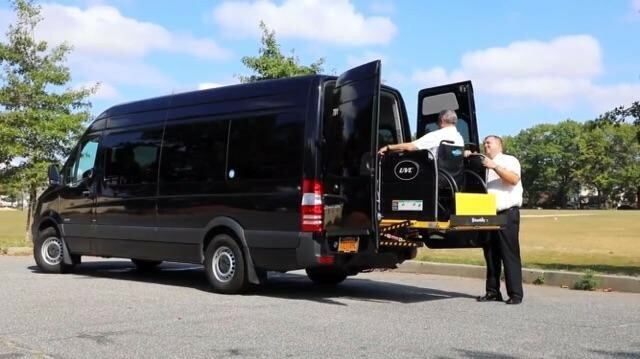 Mercedes Van for wheelchairs: $345 per hour (choice of 2 vehicles: 5 guests & 1 wheelchair or 6 guests and 2 wheelchairs, same rate). Lux. 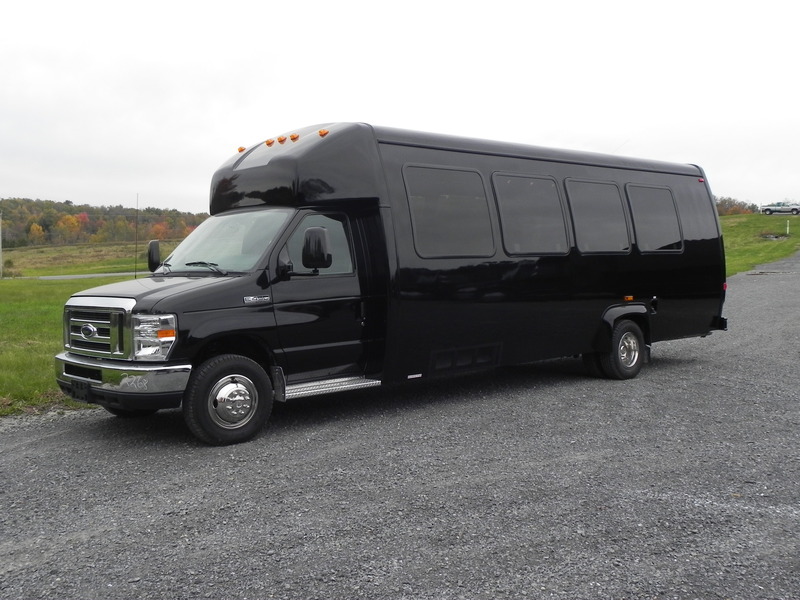 Mini-Bus: $395 per hour up to 38 guests. Walking Tours licensed guide $145 per hour up to 6 guests $10 per hour for additional guests, 10 max. We speak: English, Spanish, French, German, Italian, Russian, Mandarin, Cantonese, Swedish, Japanese, Portuguese and Ukrainian. 4 hour min. or extend your tour in advance or at tour time, no prior notice needed. There is No Sales Tax for private tours. We accept cash payment. Call us for details please. We do not combine groups. Money promptly and fully refunded if you cancel with 3-day minimum notice. All tours (walking tours, guide only) include a chauffeur and a mature, engaging and informative licensed NYC guide. All tours have a four-hour minimum. 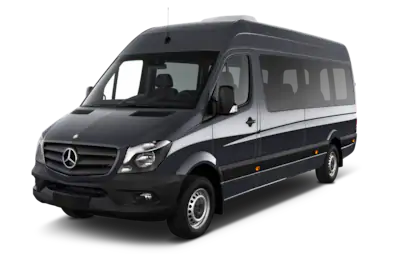 Extending the duration of your tour need not be arranged in advance. 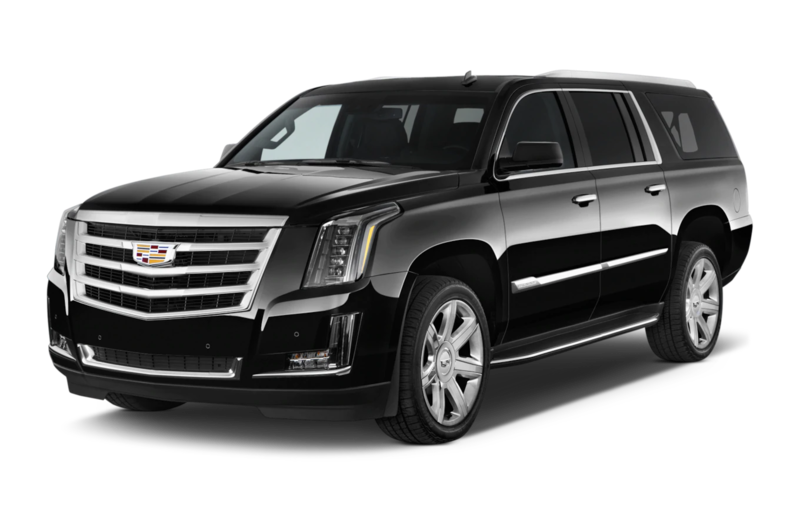 * Escalades have a chauffeur’s seat, one next to him, guide behind chauffeur, two guests share bench seat with guide (or one guest if there are 2 bucket seats, that puts one guest on 3rd row children’s bench (small windows ). If so 1 or 2 guests are seated in the children’s bench. 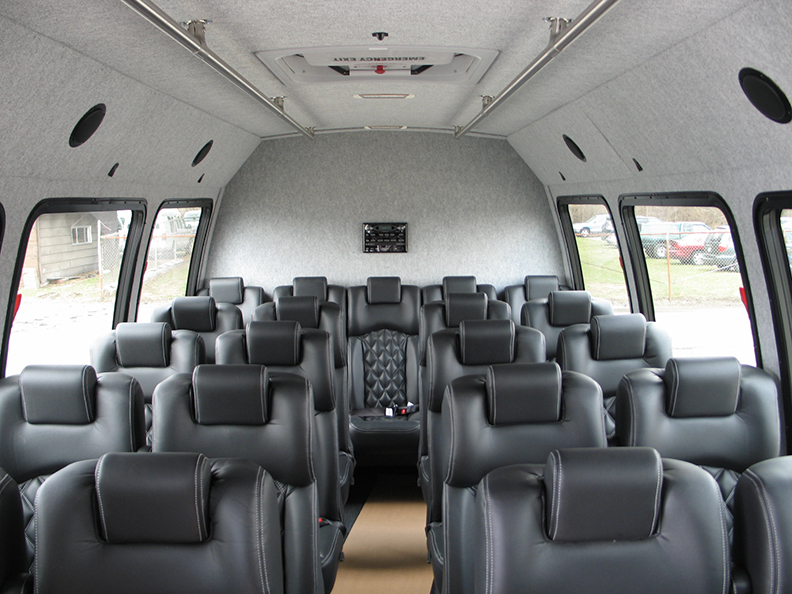 For comfort, larger and higher windows and standup entry consider a Mercedes Luxury Van. The overall experience is enhanced substantially. $50 add’l @ hour.